Monetize your customers mobile in-store path to purchase beyond just interchange revenue. Mobile ready offers from the top national retailers and relevant local merchants. Our savings content engages your customers earlier on their mobile path to purchase so you can present your payment options at the POS. Have a current mobile app? 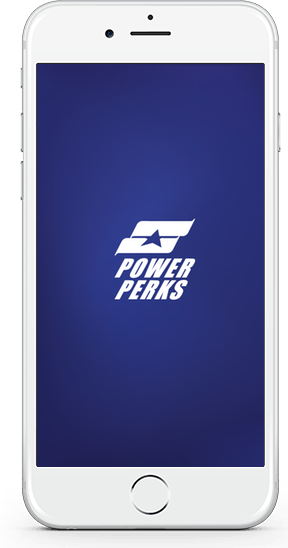 Fully private labeled application with icons, launch screens, colors and custom app branding. Give a great customer experience leveraging your brand loyalty. If you are a Community Financial Institution or an organization that works with Small Business, this new release is a real differentiator that delivers significant value to your SMB relationships & creates recurring fee income for your organization. What local merchants really want! Merchants want more then a solution that only rewards bank customers with discounts. 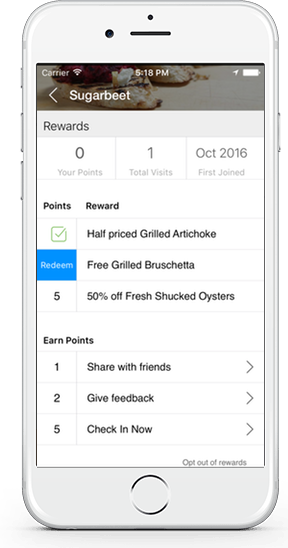 What they really want is a fully featured effective and affordable mobile loyalty solution that can reward any customer for any behavior. 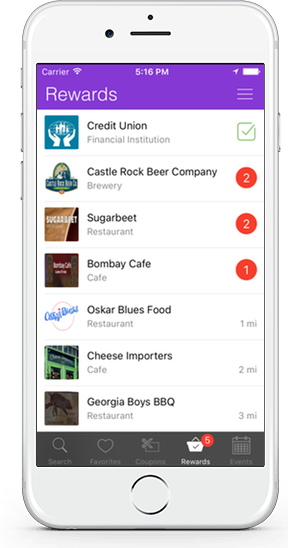 Merchants are currently paying non-bank vendors up to $279 a month for mobile loyalty solutions. Organizations that want to add value to their current SMB's can provide local business a superior product at a fraction of the price with your branding. This solution will become your #1 business development tool! Every time a local customer unlocks a local reward, the branding from your Financial institution or Company is exposed to that customer. The local business community becomes your greatest brand referral partner. 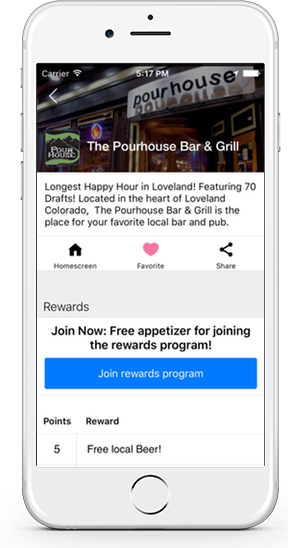 Provide your business community access to promote their offers and your branded app. Make Fee income from merchants you bank or don't bank with! Easily integrate our content pre-login into your existing mobile banking app or wallet. Present "top of wallet" reminder at the point of purchase. 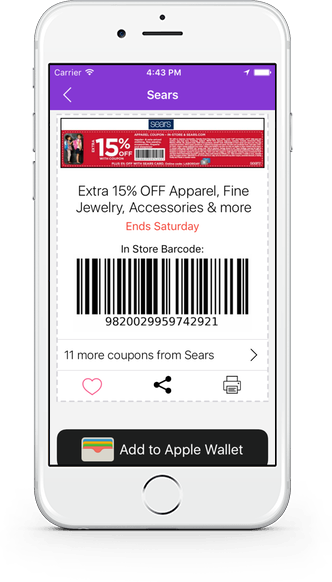 Every time a coupon is shared with a friend, so is your branded app. Your brand messaging is viewed among top trending offer content every time someone shops and saves locally. Every demographic is using their phones while in-store! Make it your app! Relevant Solutions provides Financial Institutions products and services that help our clients re-claim & monetize their customers mobile path to purchase. Mobile shopping was the fastest growing segment of mobile in 2015, up 174%. 97% of Gen Y & 86% of Boomers use their phones while in-store! We want to make sure the app or site they go to is yours. Relevant Solutions provides financial institutions an easy to launch private label mobile shopping app and API that delivers mobile ready in-store & online savings offers. These savings offers are from over 1400 of the top national merchants & through our www.myconnectlocal.com portal relevant local merchants can easily participate. Our strategy engages the FI customer earlier on their mobile path to purchase allowing our FI's to present their brand messaging & payment options at the POS. James PeilCEO & FounderJames Peil has been designing & marketing products and services to financial institutions since 1994. In 2003 he was a Co-Founder of Bancvue in Austin TX. Bancvue currently has over 800 financial institutions clients & recurring revenue in excess of $50 million. In 2013 James founded Relevant Solutions with an initial focus of expanding the mobile channels in which FI's can engage & monetize their customers mobile path to purchase. Justin ImhoffCTOJustin Imhoff has been developing software solutions for over 15+ years and previously was a software architect for multiple fortune 500 companies such as Lockheed Martin and DaVita. 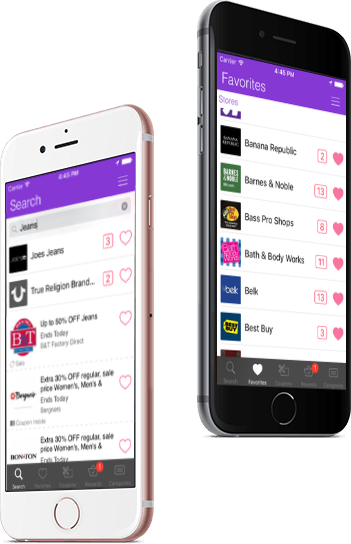 Provide a Free app to your customers and the community with 1000’s of mobile ready offers from both national and local merchants. Generate fee income from both National and Local merchants everytime a customer or non-customers saves, shops and shares locally! Use our mobile savings content to turn your customers into your greatest brand referral partner. 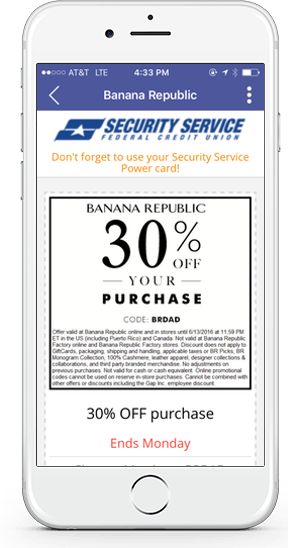 Provide the local business community the most effective mobile marketing platform with your FI brand messaging at the center of those savings. Call us today for a brief 30 minute webinar for details.